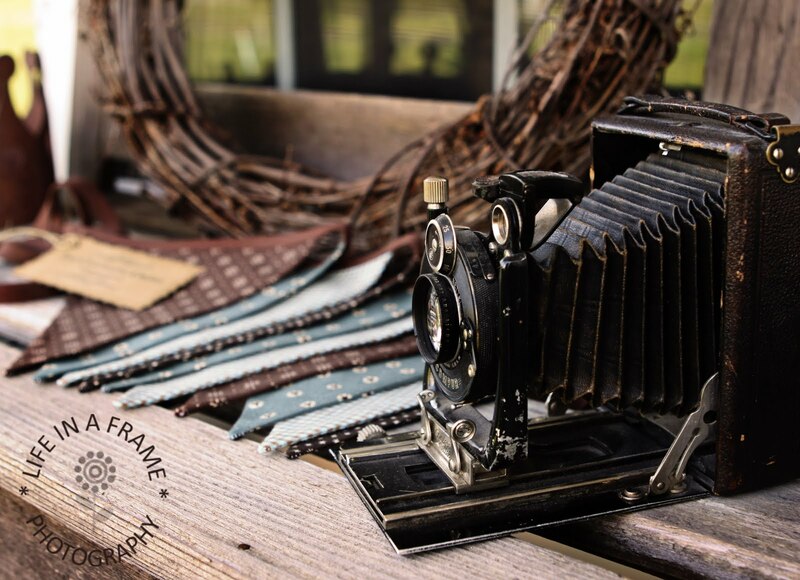 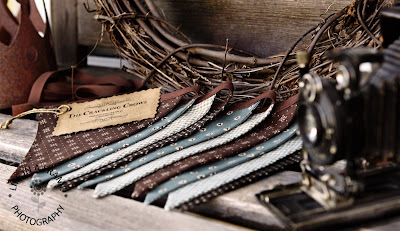 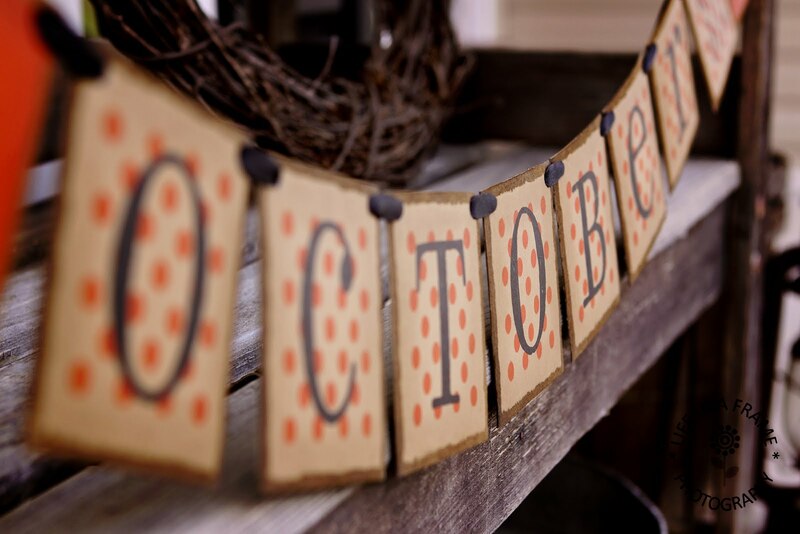 IT IS THE TIME AGAIN TO UPDATE THE TDIPT MERCANTILE PAGE FOR SEPTEMBER. 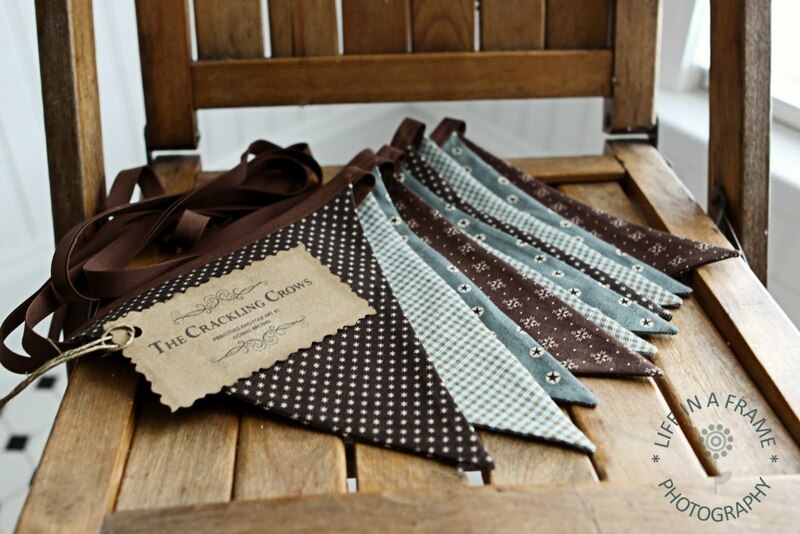 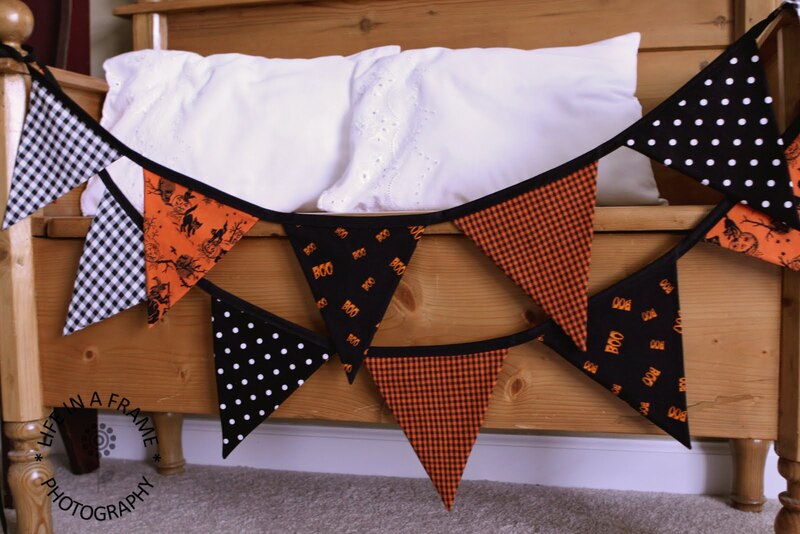 BE SHIPPED...PLEASE NOTE IMMEDIATE PAYMENT IS REQUIRED TO HOLD THE BANNER FOR YOU! 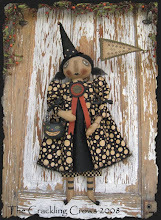 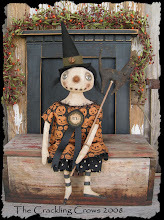 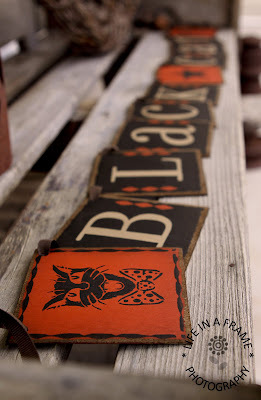 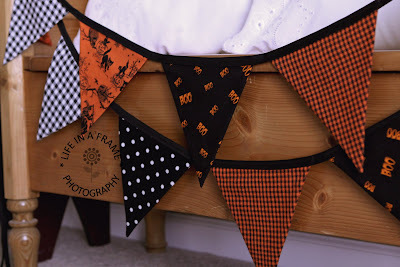 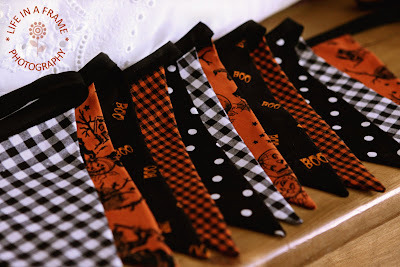 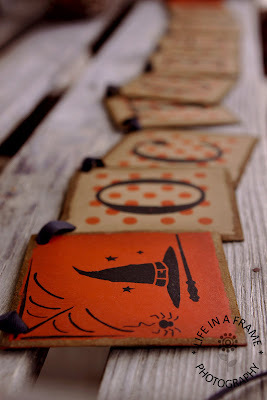 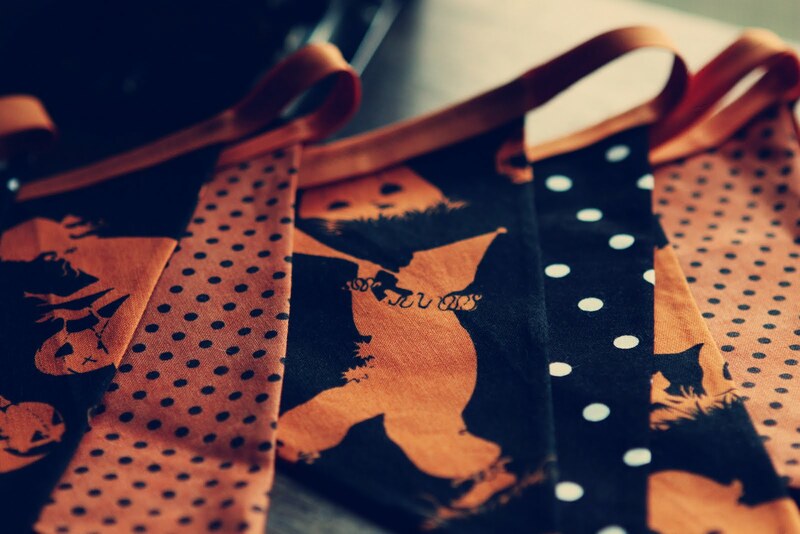 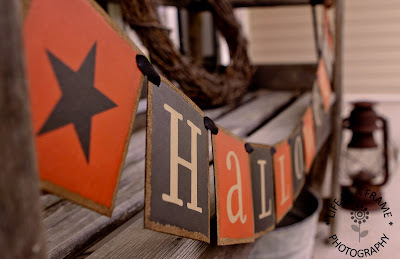 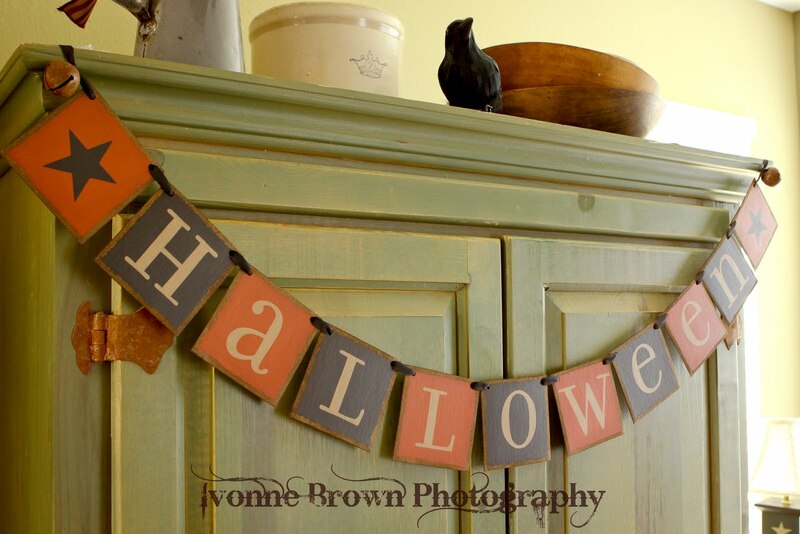 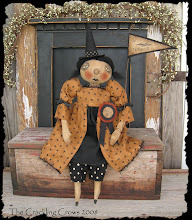 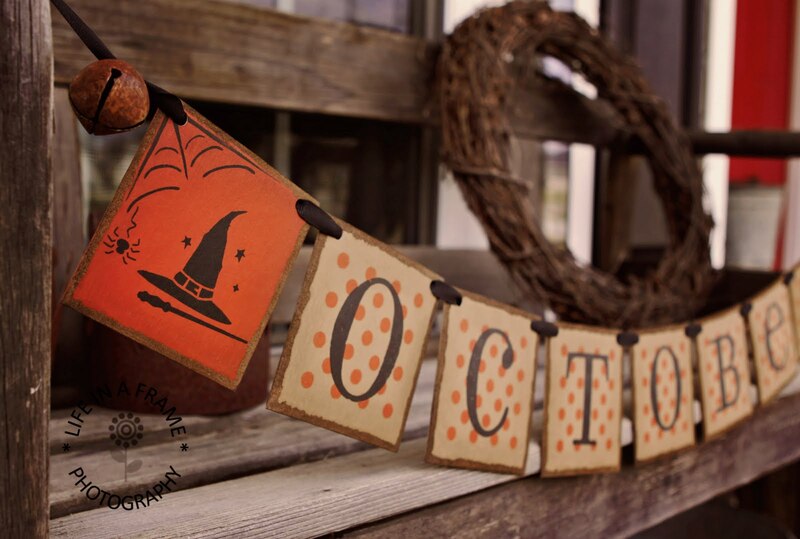 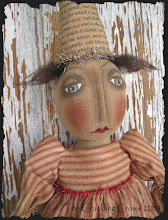 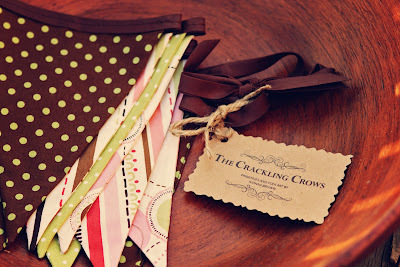 I ALSO ATTACHED PICUTRES OF A *HALLOWEEN FABRIC BANNER*...I WILL LIST HERE IN A COUPLE OF HOURS. 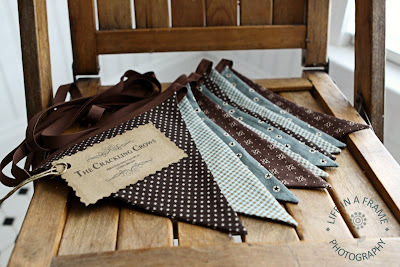 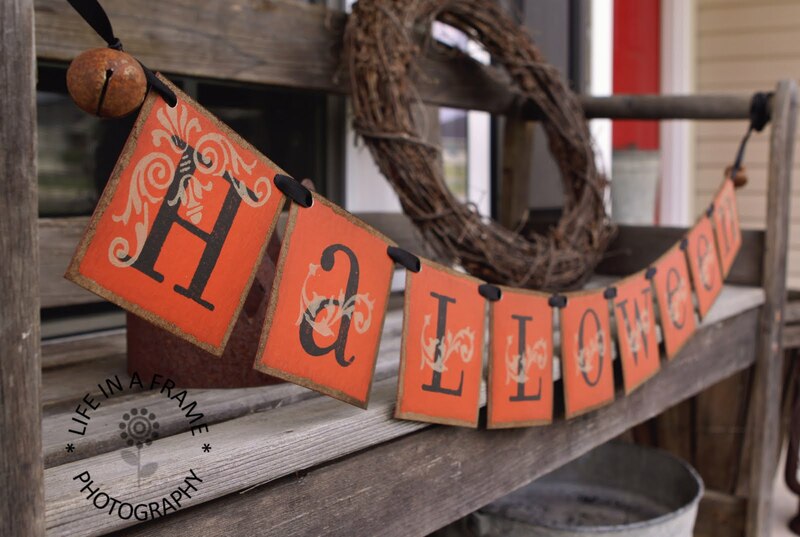 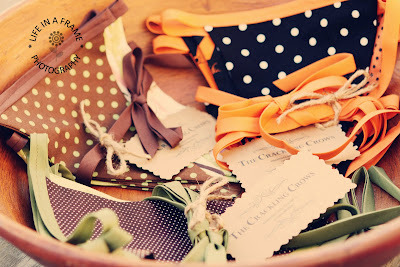 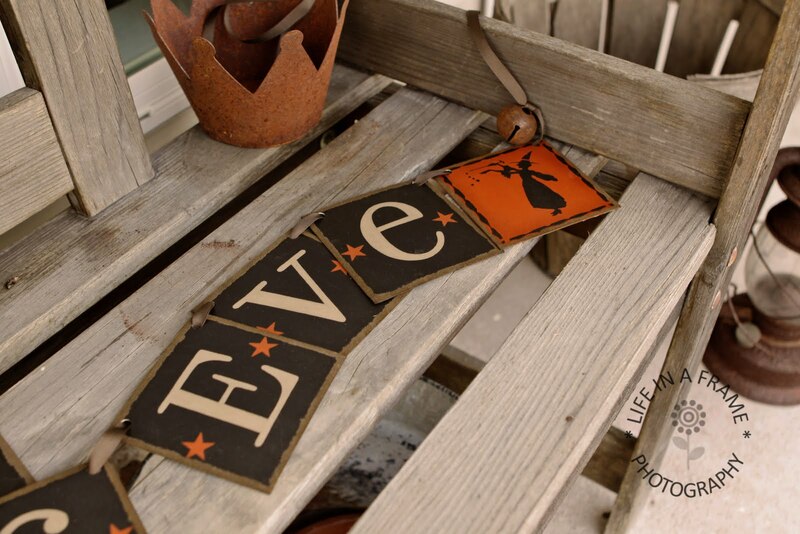 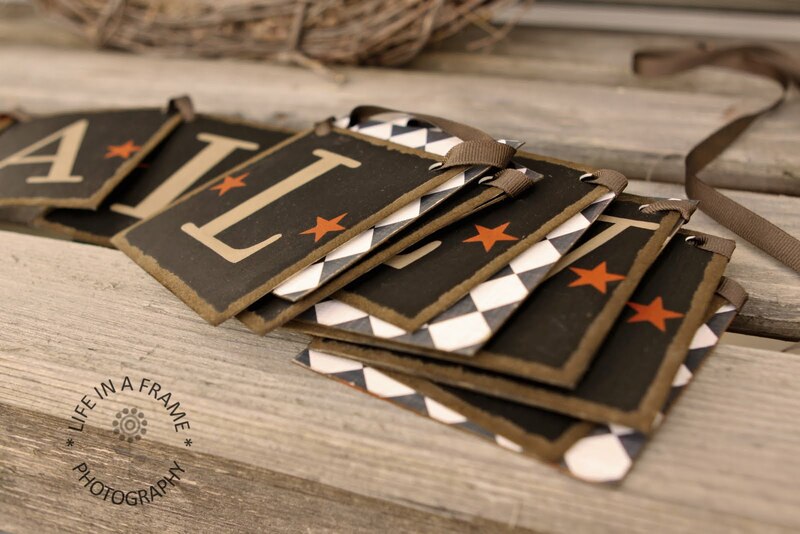 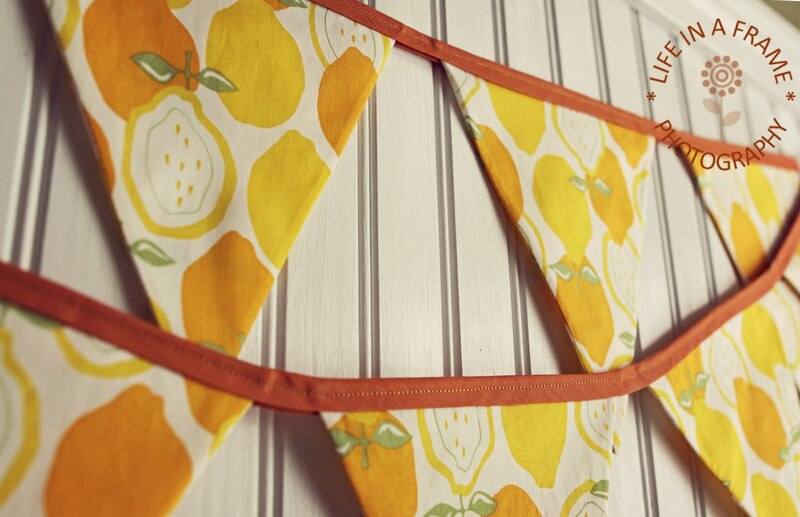 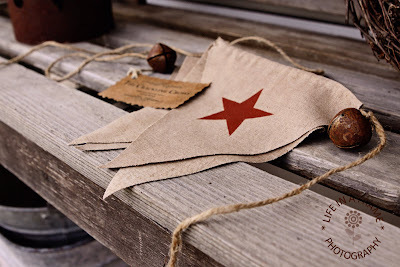 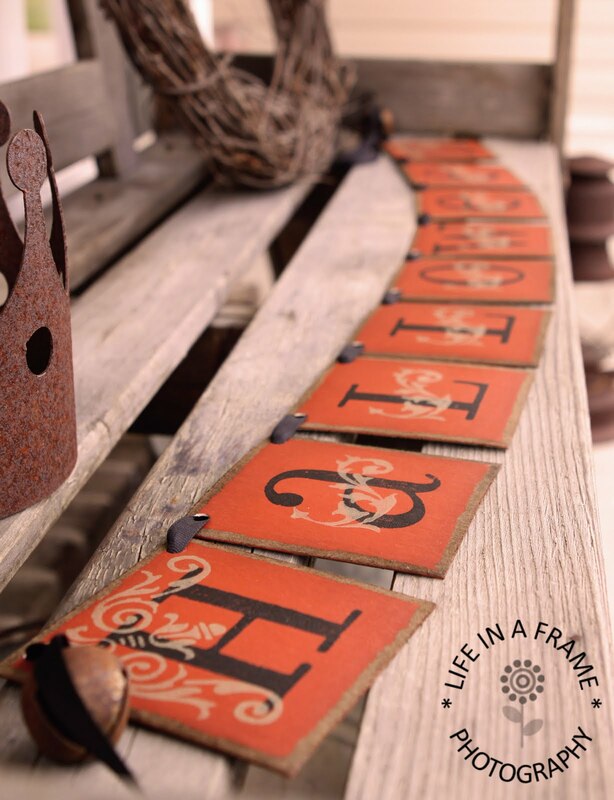 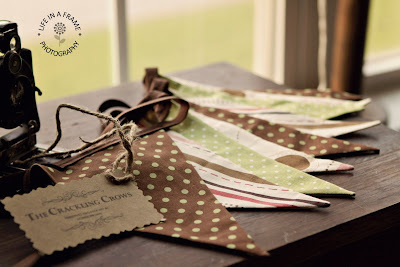 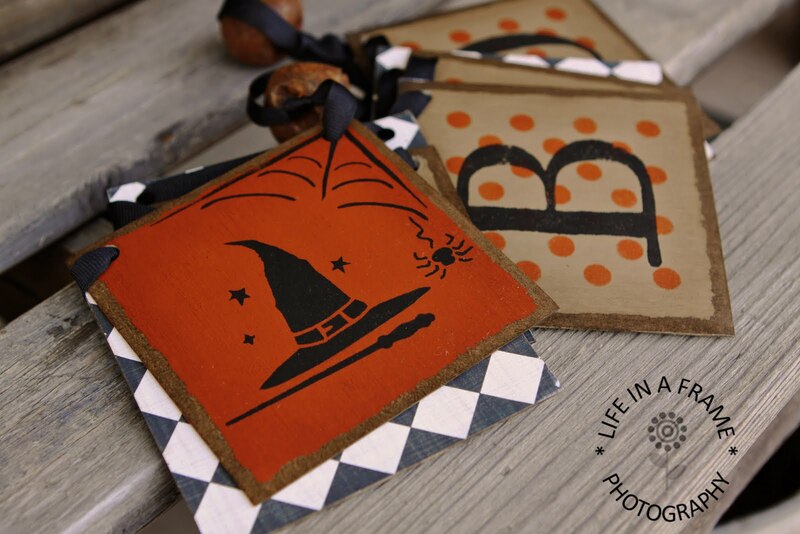 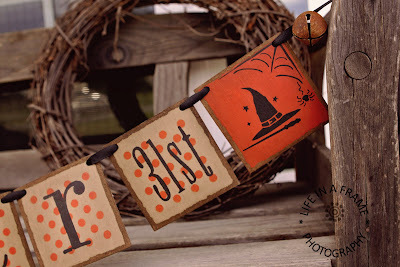 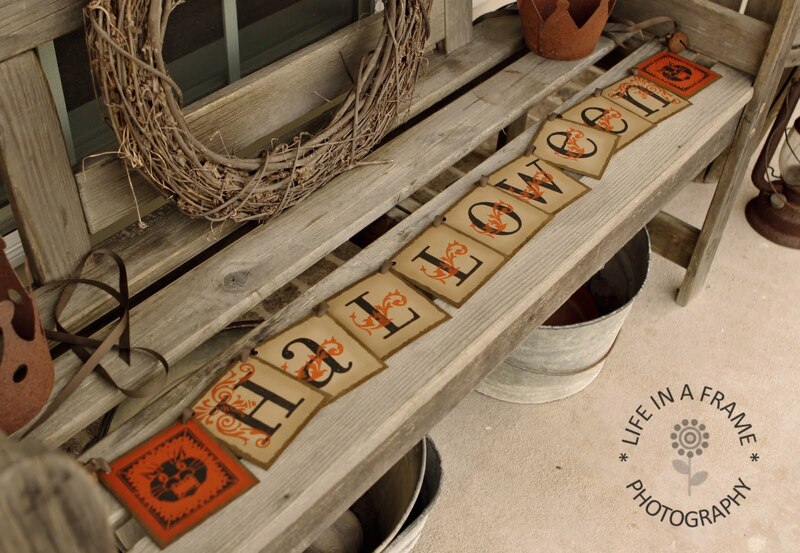 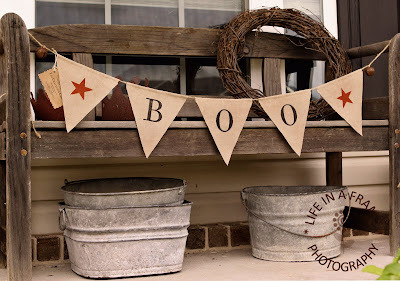 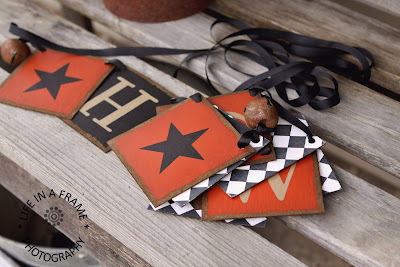 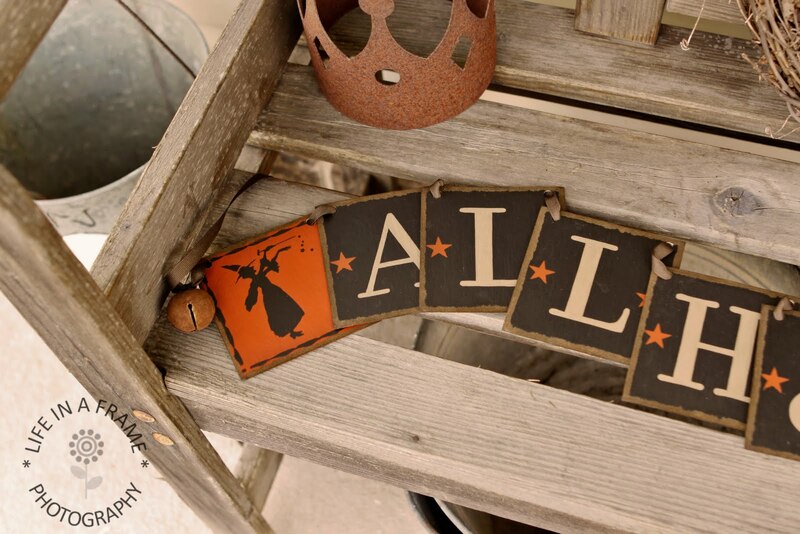 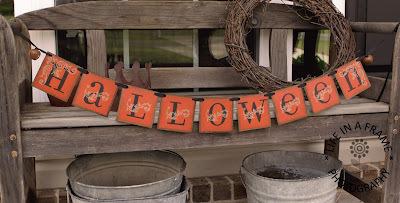 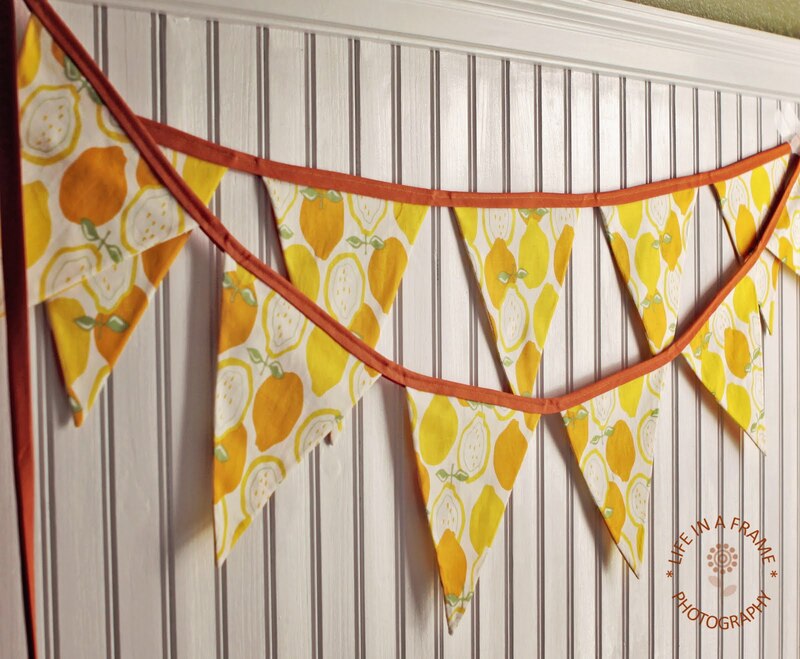 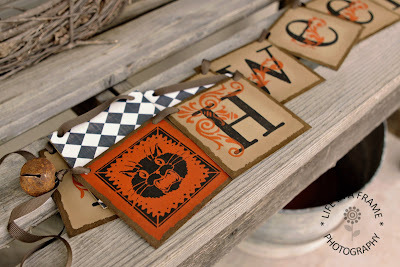 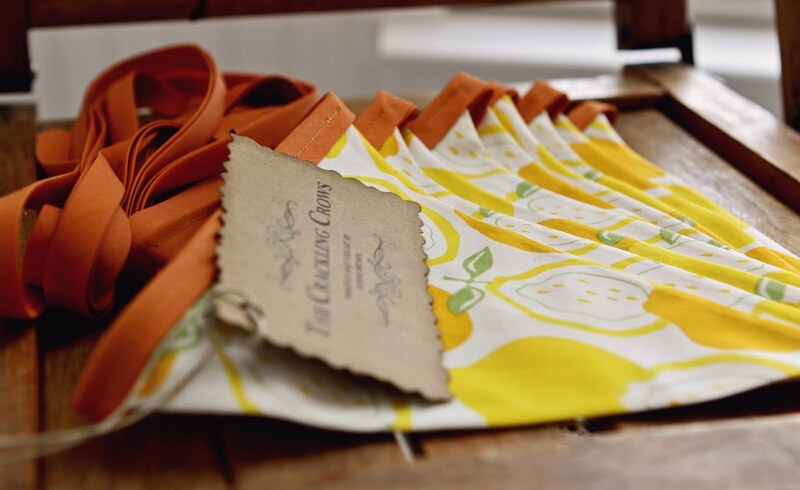 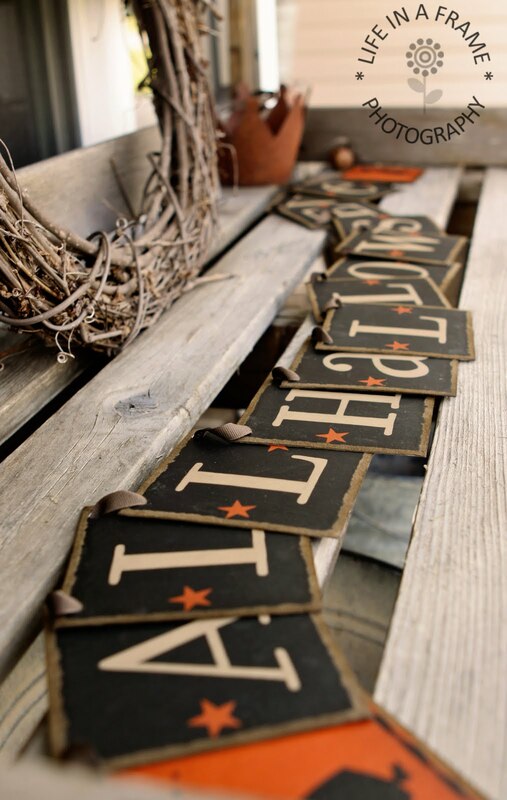 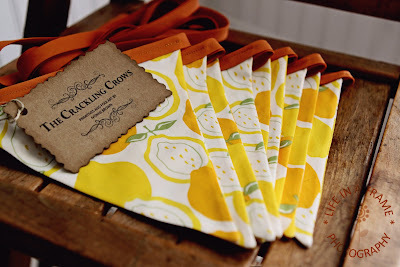 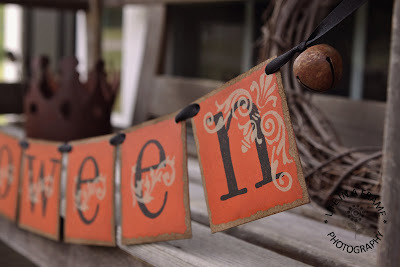 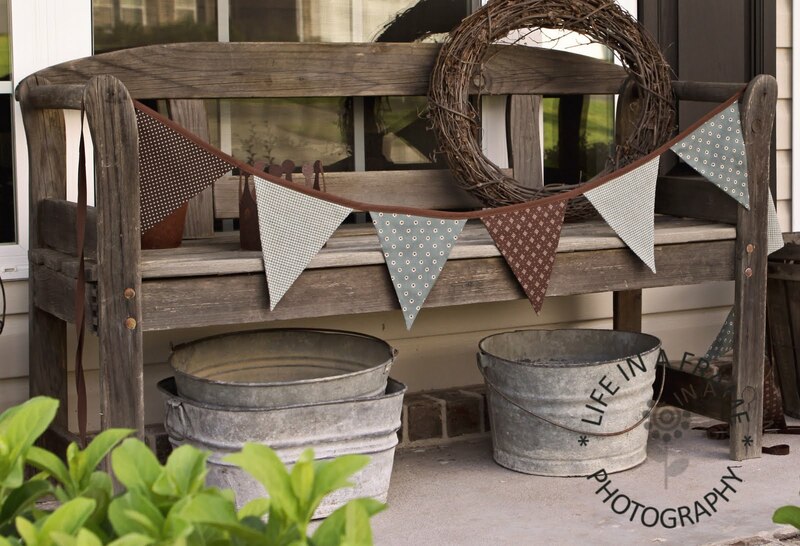 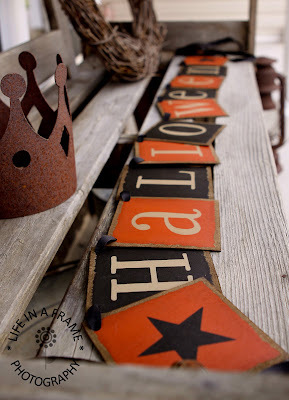 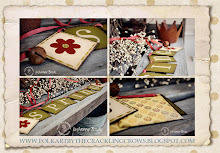 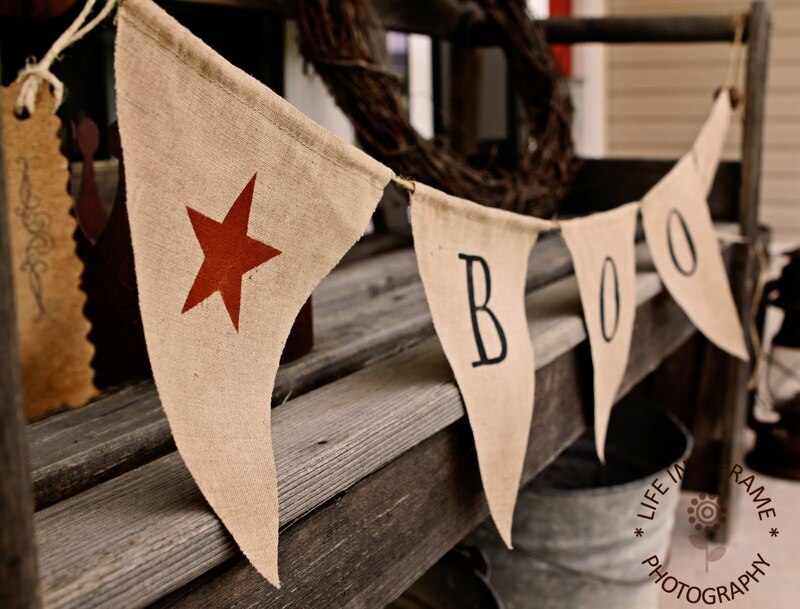 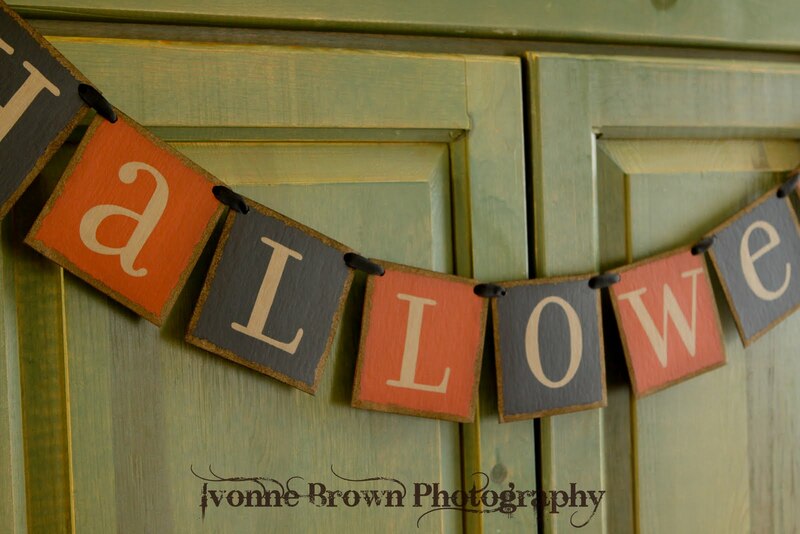 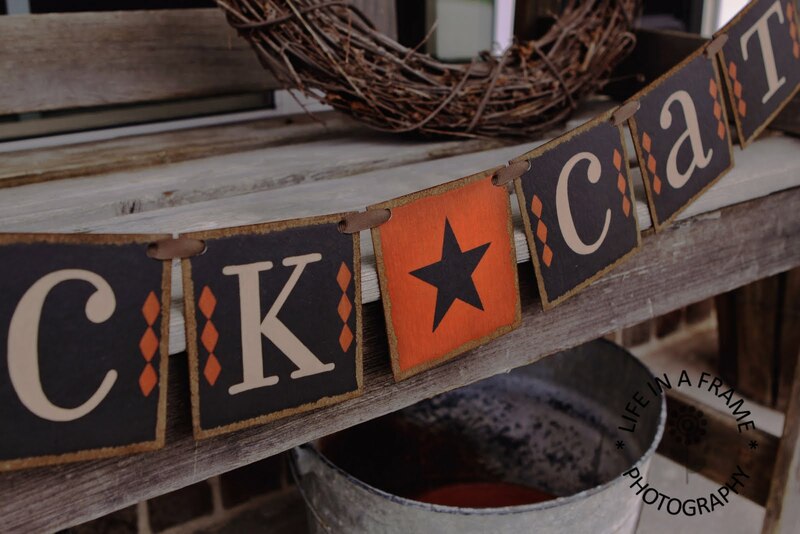 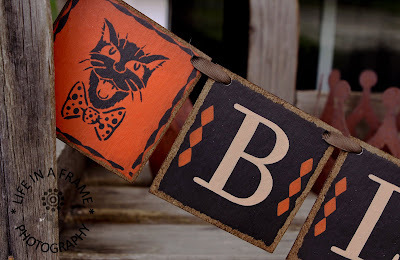 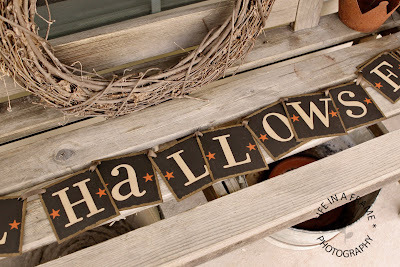 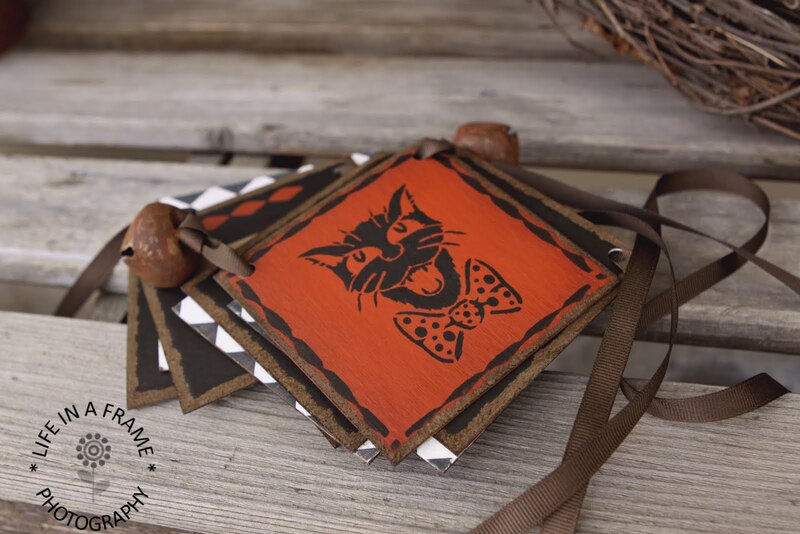 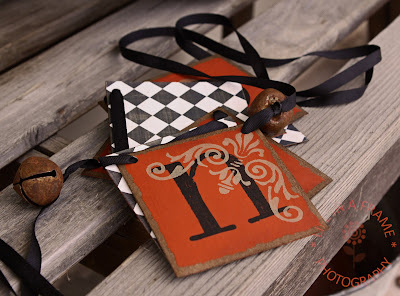 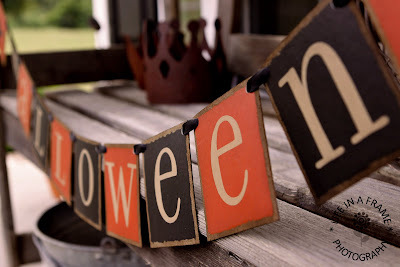 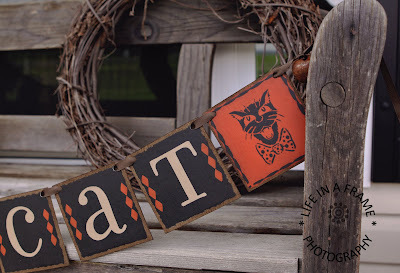 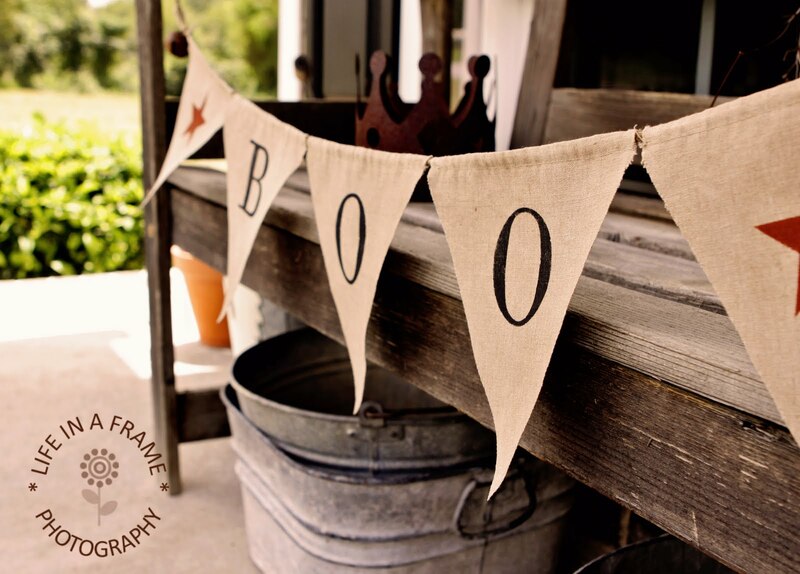 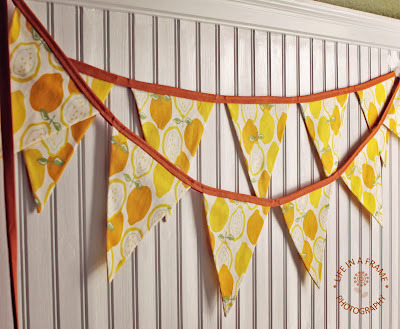 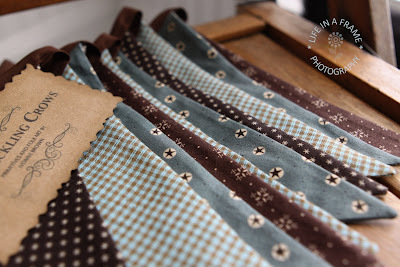 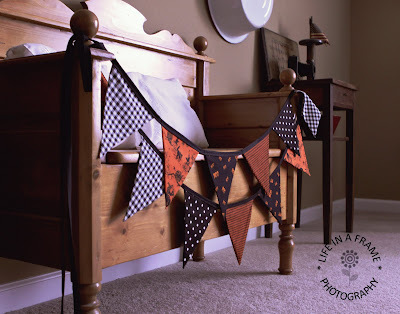 I made this *BOO BANNER* from linen which I stamped and stained with walnut crystals and added it to a piece of twine and added 2 rusty jingle banner each side.